There’s sad news in the Tarot world with the passing of master card maker and Tarot scholar Jean–Claude Flornoy. He died last week on May 24th in Sainte-Suzanne, France. 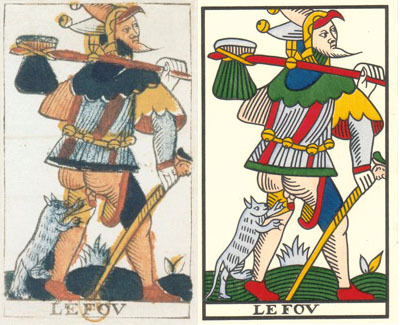 Flornoy successfully took on the monumental task of restoring the Marseille Tarot to its original glory. Not just once, but three times. He was responsible for the faithful restoration of the Nicolas Conver, the Jean Noblet and the Jean Dodal versions of the Tarot of Marseille. 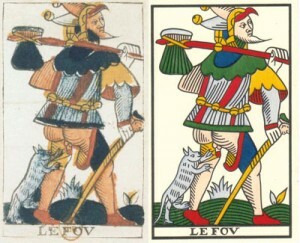 He also worked on some of the majors from Jacques Viéville’s Tarot. Flornoy had an incredible eye for detail, a deep understanding of the art, history and spirit of the imagery, and a devotion to his work. His contribution to Tarot was enormous. Jean-Claude Flornoy was a gift to us all, and will be missed. Enrique Enriquez did a fabulous interview with Flornoy in February 2010. You can read it here. You are currently reading Jean-Claude Flornoy – a master will be missed at The Tarot Room.